The company Garmin was founded in 1989 by Gary Burell and Dr. Min Kao (hence the name Garmin). Garmin is the world leader in the field of navigation. 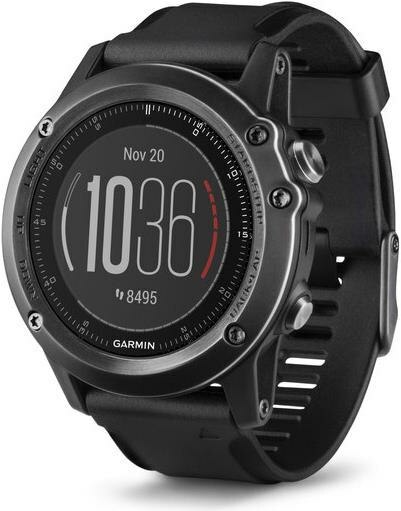 Initially composed of five collaborators, Garmin has almost 11000 to date worldwide, distributed between the United States, Taiwan and Europe. Garmin provides innovative GPS technology in a variety of markets including aviation, marine, sports, outdoor recreation, tracking and mobile applications. Garmin is the most experienced manufacturer of navigation devices.